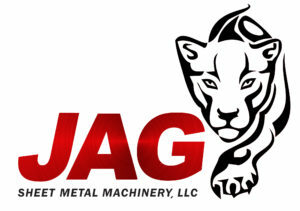 JAG Machinery’s broad product range provides a one-stop source for all of your basic sheet metal equipment needs. Whether you’re replacing a machine at the end of its life cycle, expanding the capacity of your existing facility, or starting a new duct shop, we have the products you need at affordable prices – Seamers, Flangers, Automated Seam Closers, Corner Insertion Machines, Pneumatic Brakes and more. Based on proven designs, JAG machinery is produced to exacting U.S. standards and specifications with no compromises in material, tolerances or component quality. Our rugged and durable equipment is built to provide years of dependable service and is backed by a full product warranty. Offering a complete range of features and options, JAG equipment is engineered to enhance your productivity and keep your shop running smoothly. JAG Machinery’s new facility designed specifically for producing metal fabrication equipment enables it to achieve low production costs while maintaining rigorous standards of quality and efficiency. With over ten years of experience, our skilled staff of dedicated professionals keeps the company at the leading edge of metal forming technology. 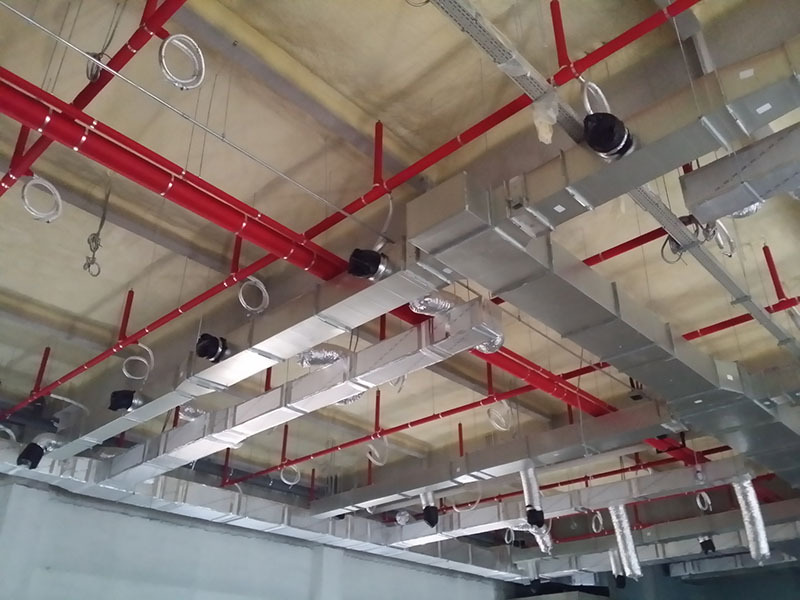 Together, JAG Machinery’s facilities, knowledgeable staff, and demanding standards assure the consistent supply of high quality, low cost HVAC equipment.